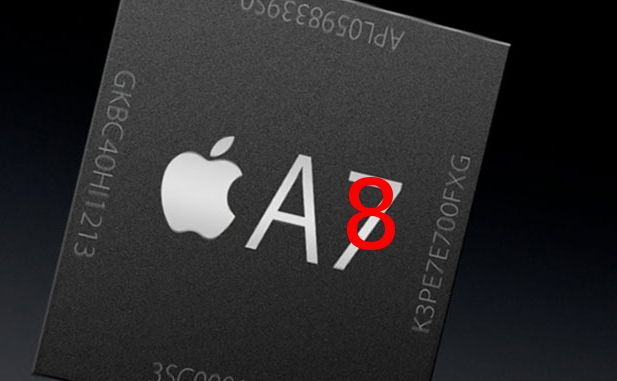 Samsung helped to create the speedy iPhone 5S by manufacturing the 64-Bit A7 chipset that powers the phone. The European Union Court has just ruled that linking to content can not constitute copyright infringement. In spite of reports of Apple’s booming enterprise success, it seems that Google has Apple beat when it comes to enterprise value. 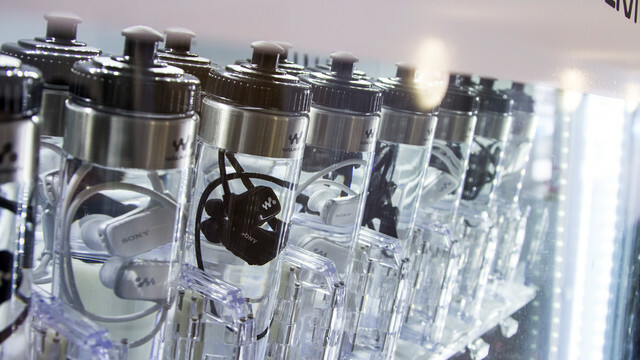 Communications between South Korea and the US will be kept away from Huawei products. Maps 7.6 has just been made available for download, and we have a breakdown of all the new features and functionality it brings. 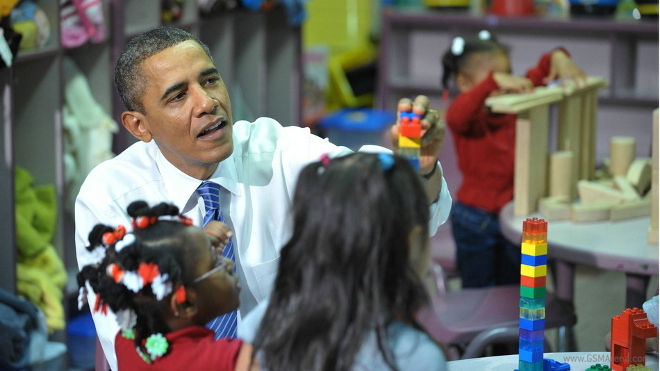 It looks like the White House will be getting a little bit of help with its ConnectEd Initiative. 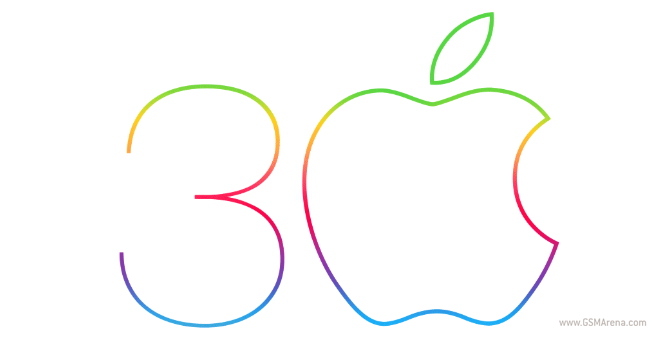 January 14th, 2014 marked Apple’s 30th year in business. To commemorate this milestone, the Cupertino based tech giant released a celebratory video shot in one day on 100 iPhones. 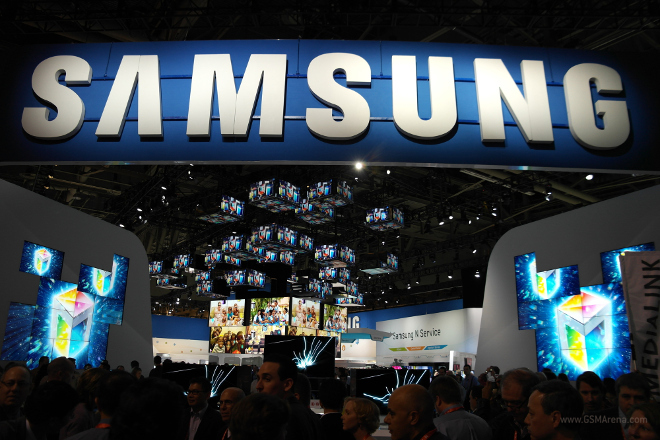 The Mobile World Conference is fast approaching, and Samsung has some titillating news about the displays on their future devices. Sony has a history of releasing bite-sized iterations of their popular gaming consoles that perform better, are quieter, and consume less power. 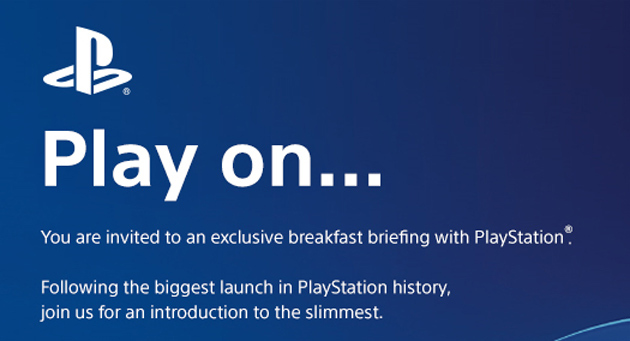 So when the Japanese hardware manufacturer announced it will reveal its “slimmest” Playstation device ever, one might assume that they would announce a trimmed down Playstation 3. Well that was quick. 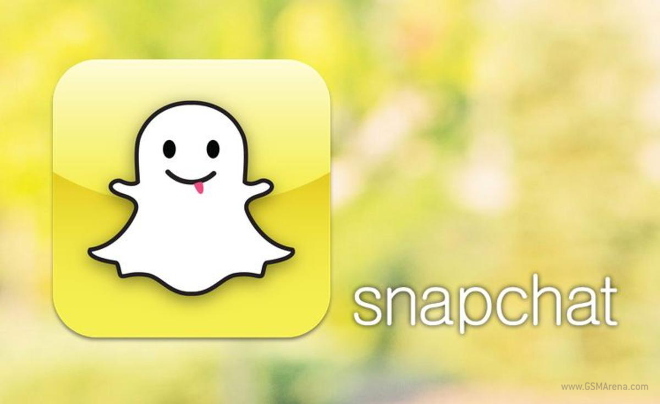 An hour after Snapchat’s new security update was seeded to the public, it was succinctly hacked in under an hour. 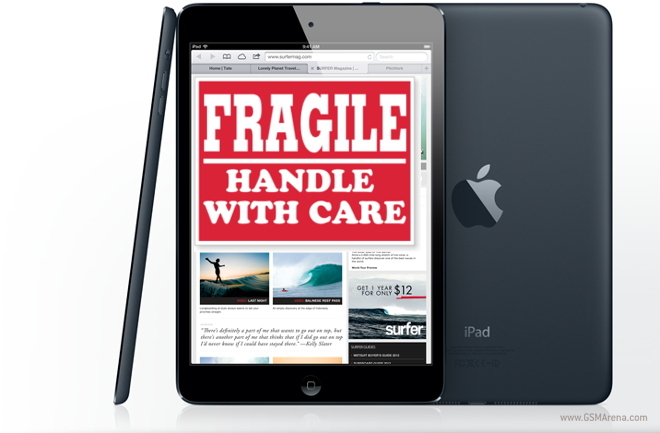 Munster consensus numbers indicate that Apple could have moved 24-25 million iPad units in Q4 2013. 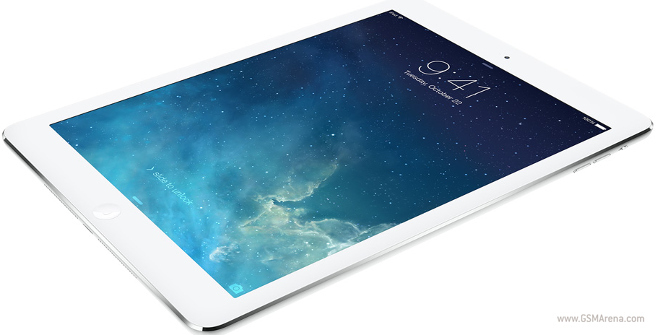 These numbers gain more credence when you consider that Fortune magazine echoed pretty much the same figures. 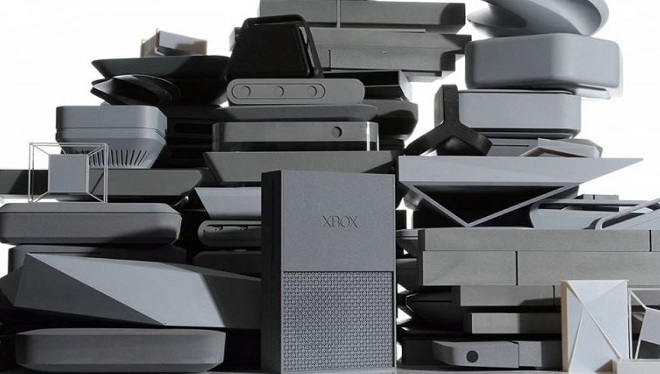 In a recently posted story on Microsoft’s site, the designer of the Xbox One, Carl Ledbetter, revealed that it took 75 prototypes before Microsoft settled on the current console’s design. 75 3D-printed models were made of the system, 100 just for the kinect camera, and over 200 for the Xbox’s controller. It just goes to show how much thought goes into not only the technical specs of a console, but its aesthetics as well. 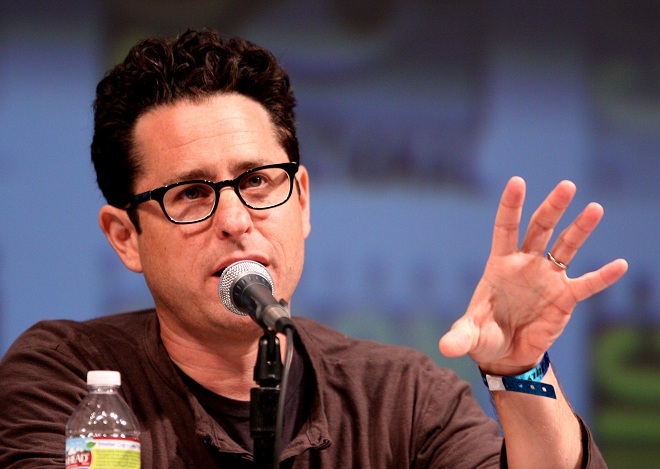 Love him or hate him, J.J. Abrams will be directing the newest Star Wars movie, and is now one step closer to making the film, as he’s just announced that the script is complete. He also revealed and confirmed a few more details regarding the movie. Jesse Plemons, (aka the sociopath, Todd) from the hit show Breaking Bad, will have a prominent role in the film.